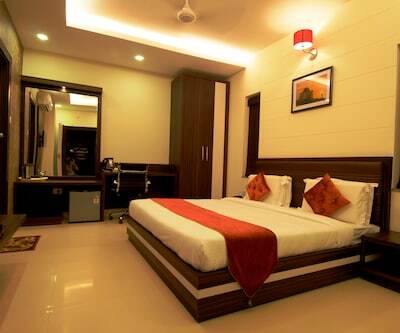 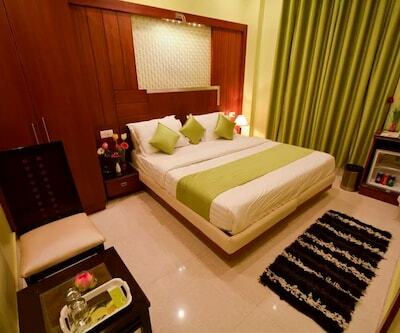 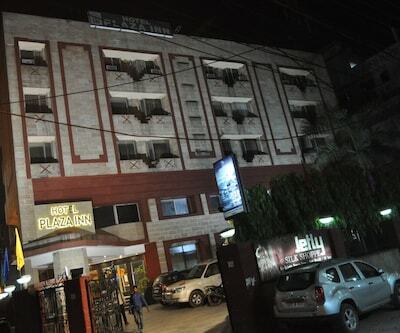 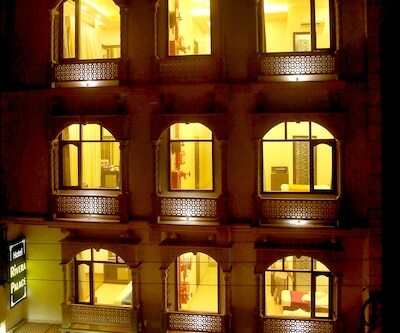 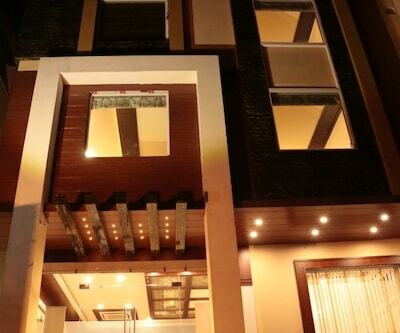 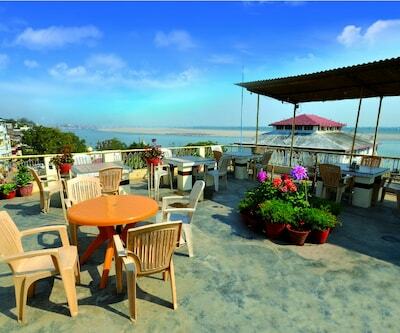 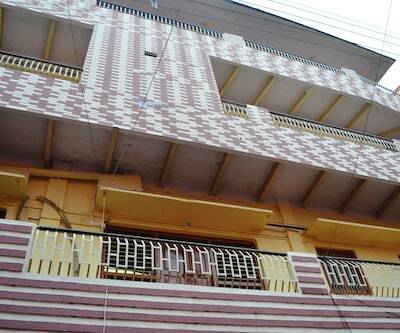 Located at 3 km from the Dashaswamedh Ghat, Grand Continental offers luxury accommodation in Varanasi. 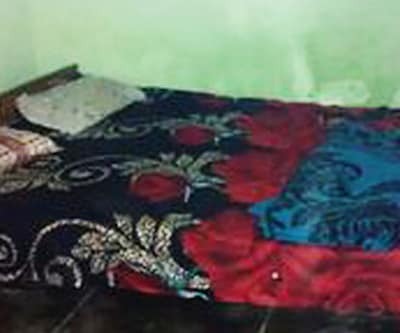 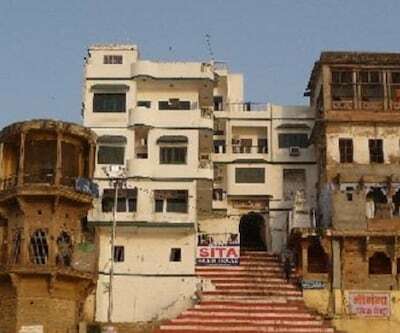 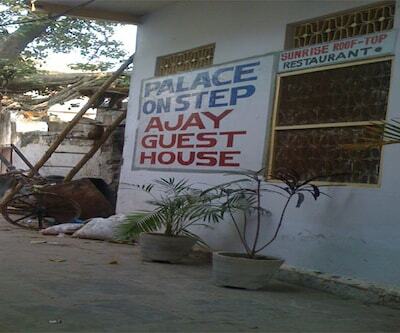 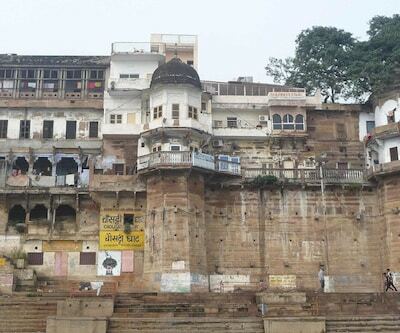 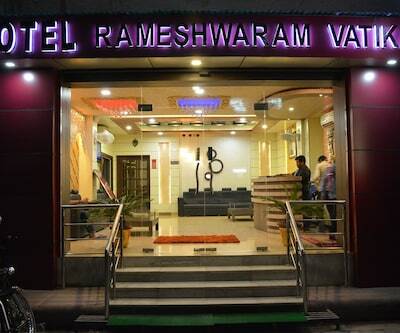 It is at 1 km from the Varanasi Railway Junction. 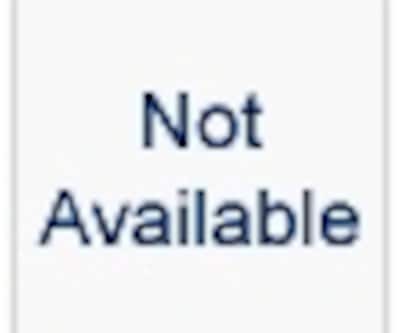 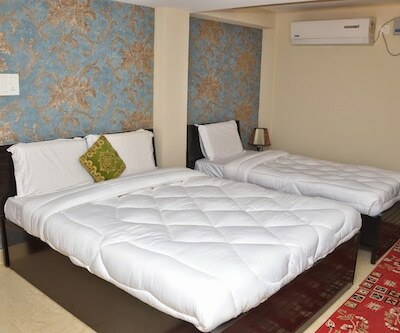 The hotel offers Wi-Fi internet access to its guests. 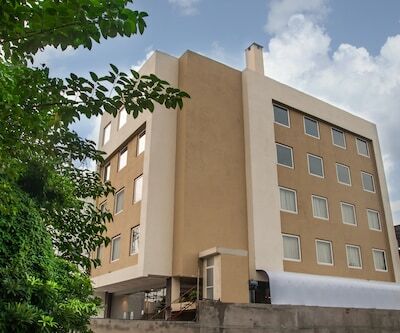 Spread across 5 floors, this hotel has 30 AC rooms. 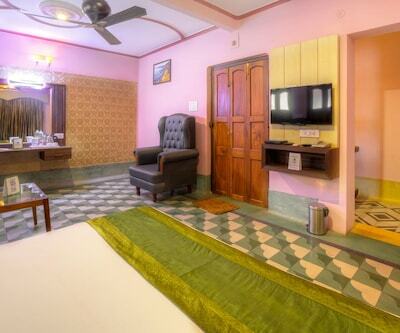 All the rooms have telephones, dressing tables, TVs, and wardrobes. 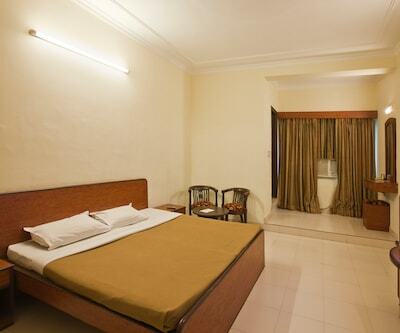 Each room also has an attached bath that receives constant supply of hot and cold water. 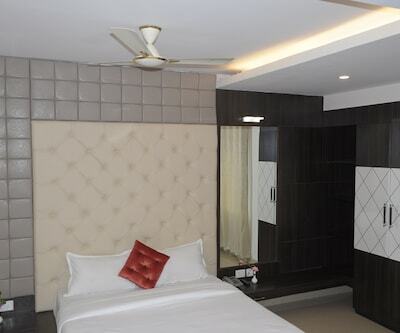 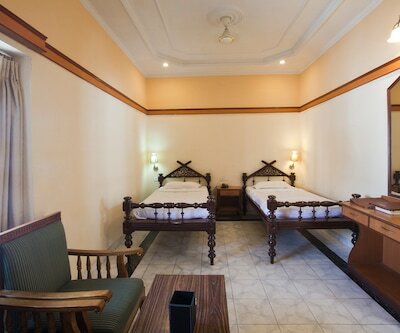 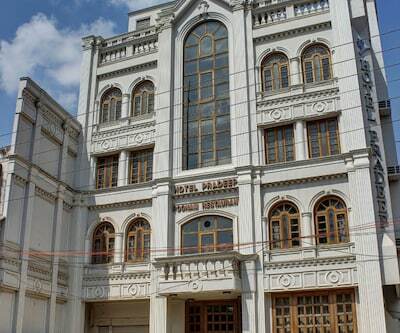 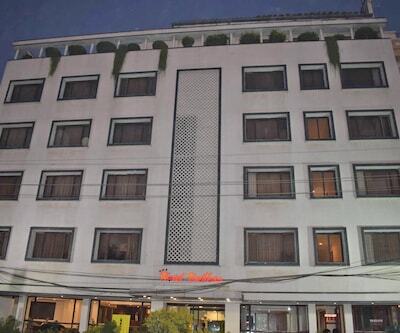 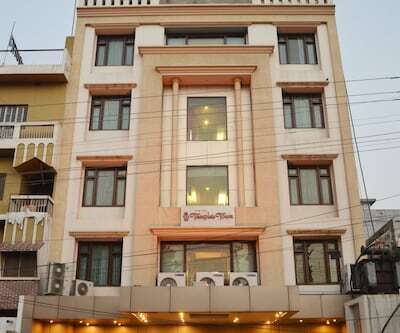 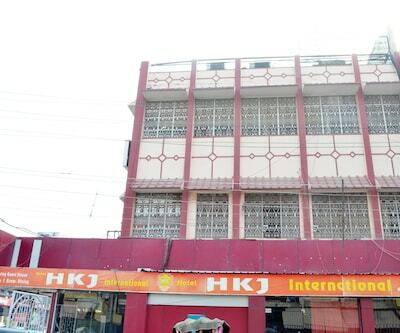 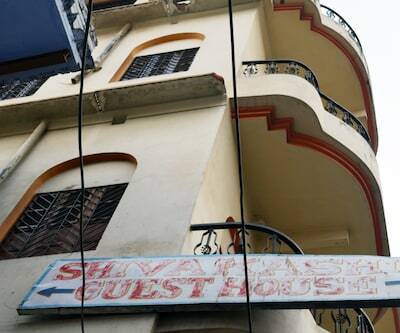 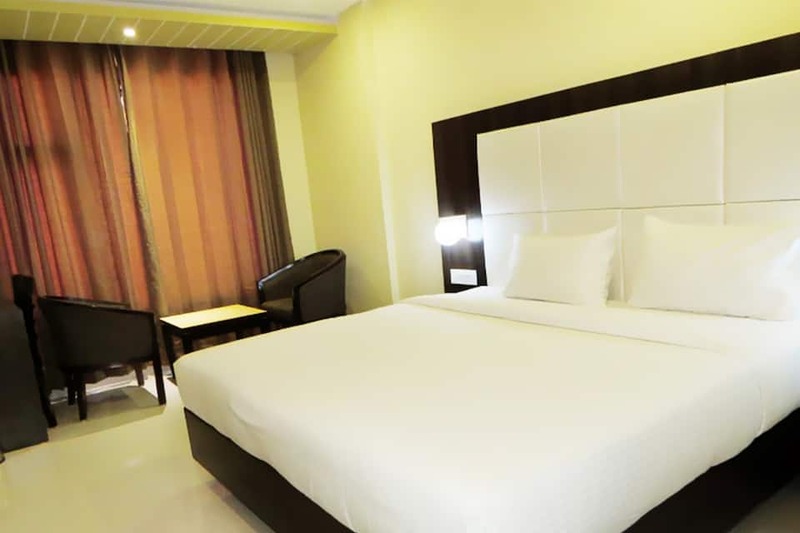 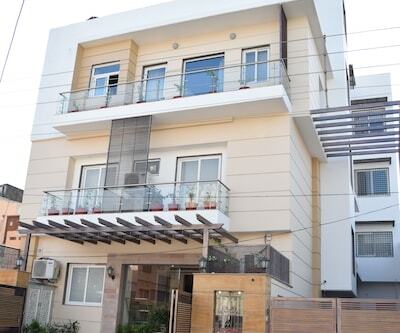 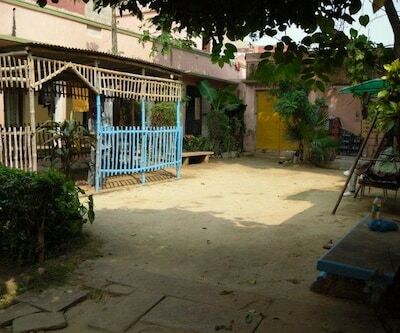 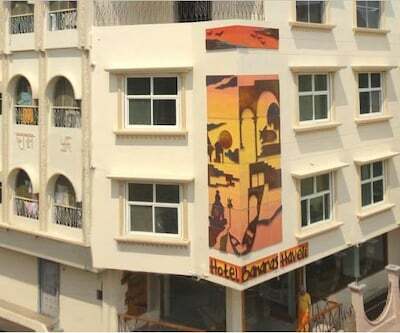 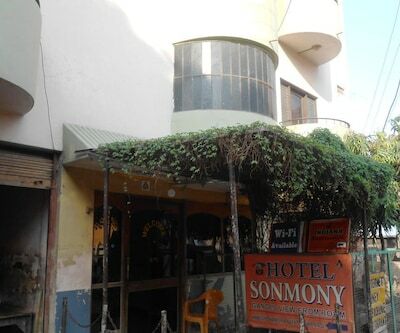 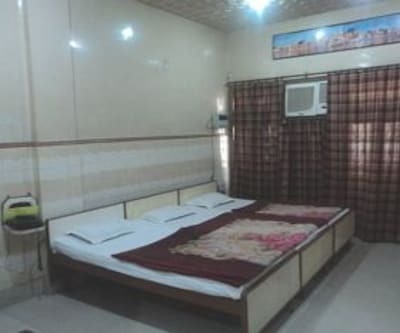 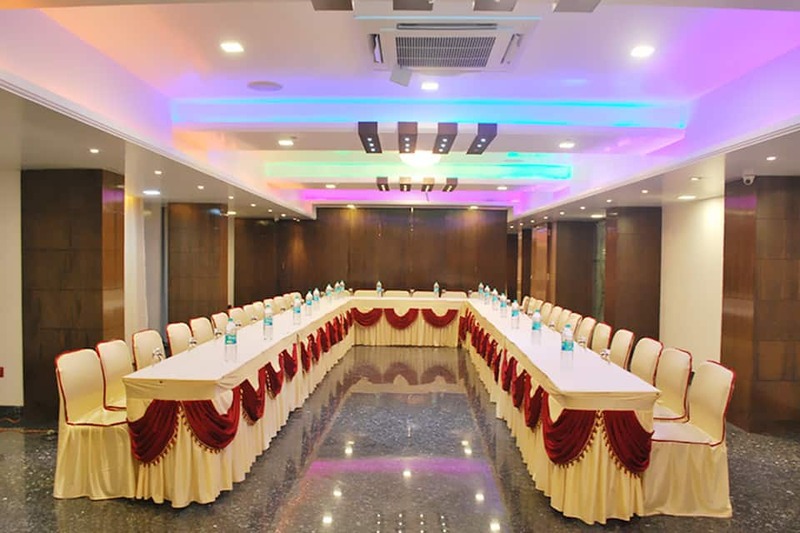 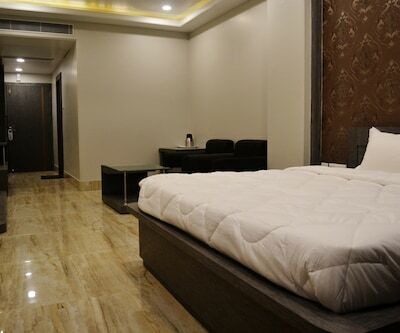 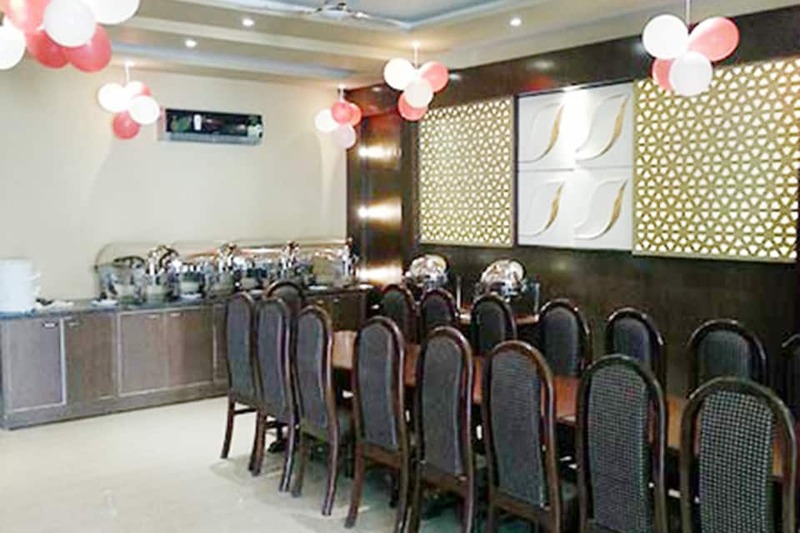 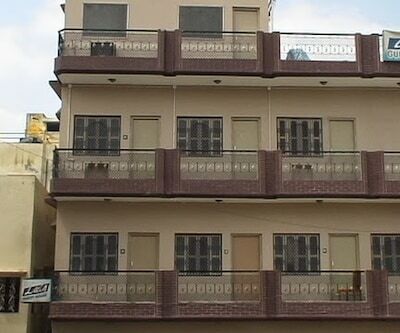 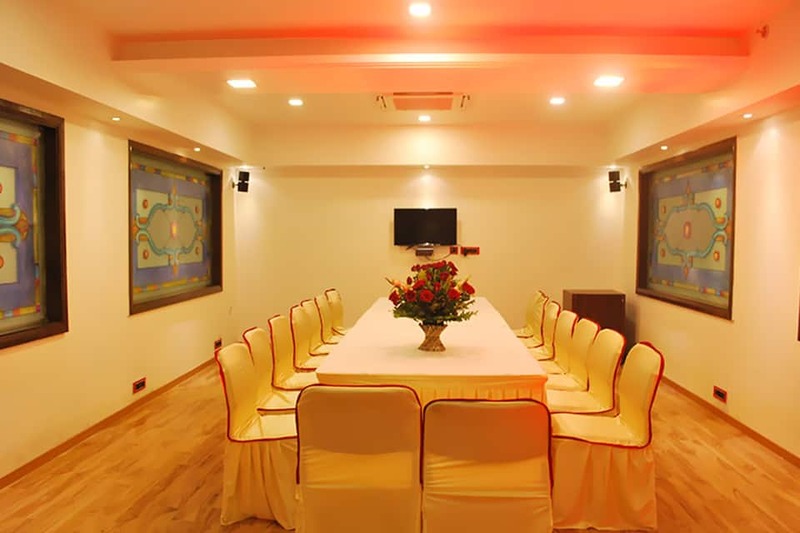 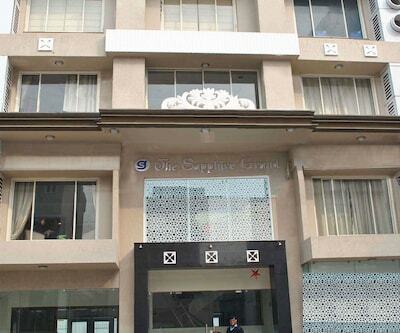 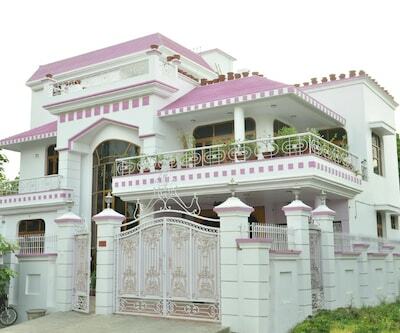 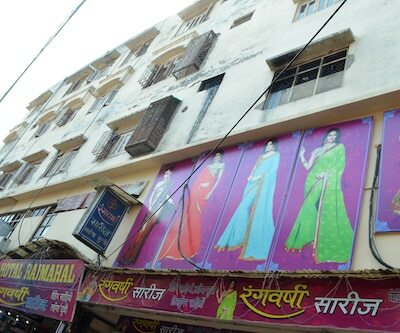 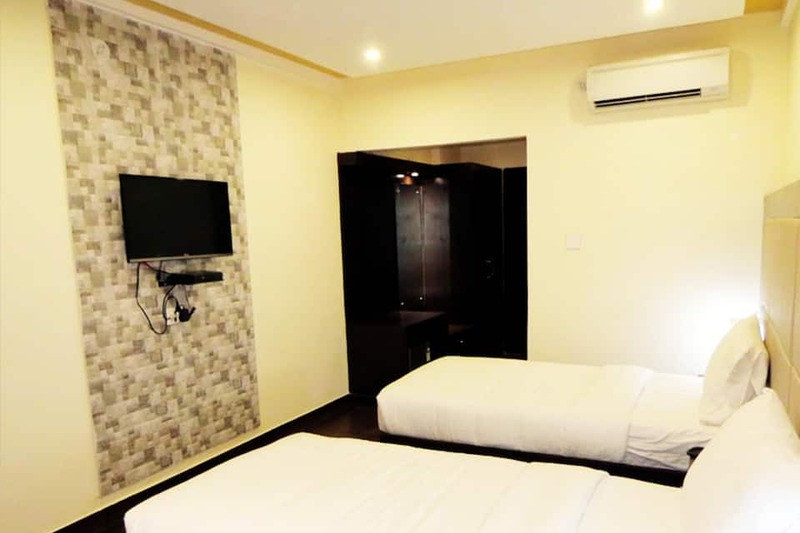 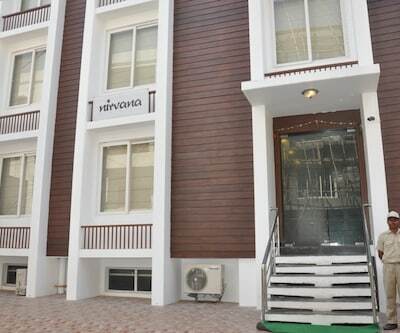 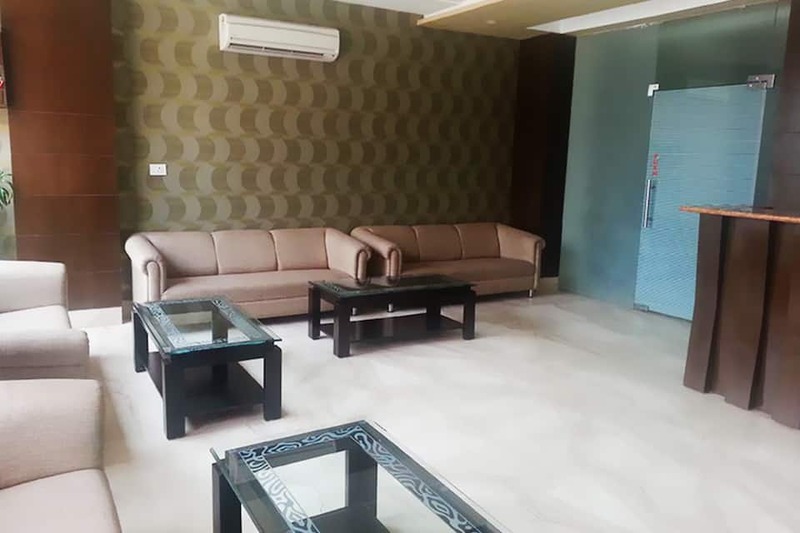 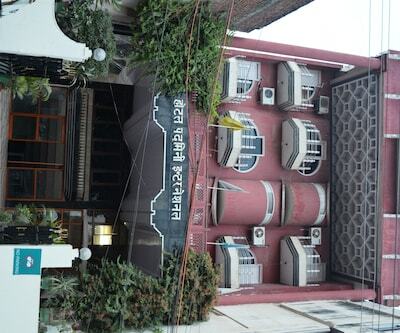 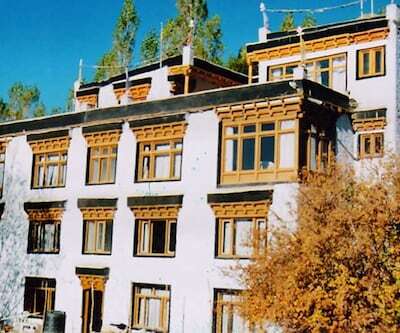 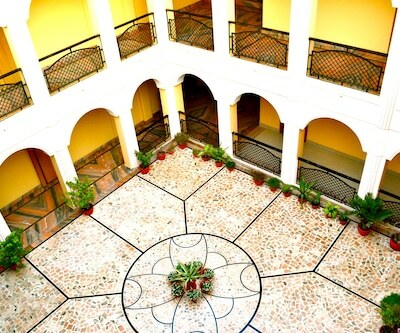 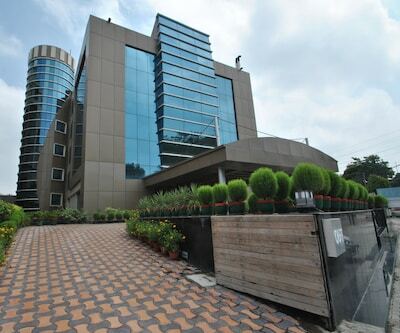 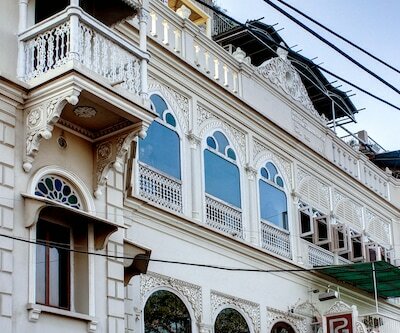 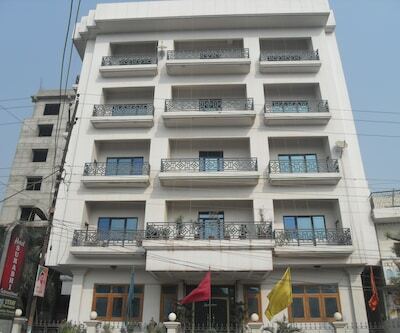 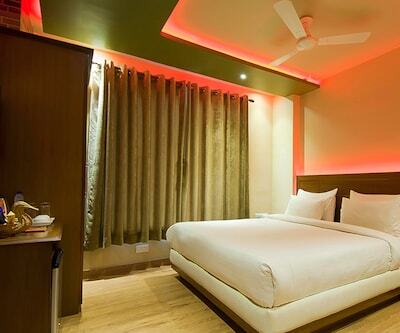 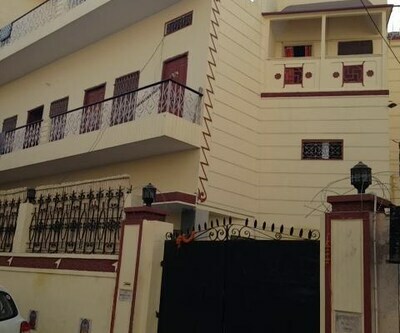 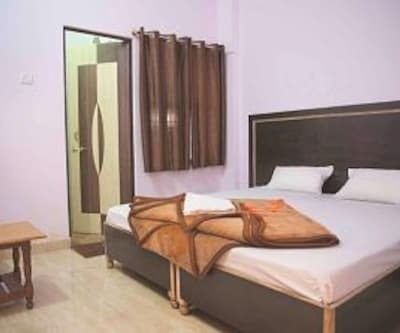 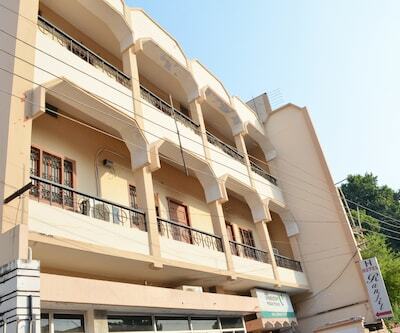 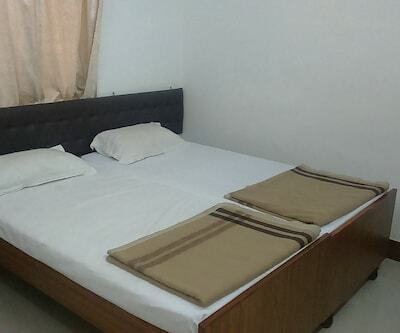 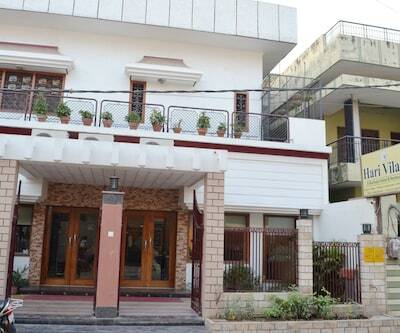 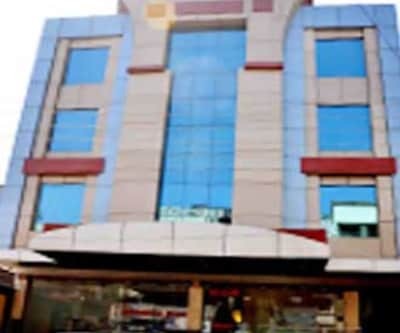 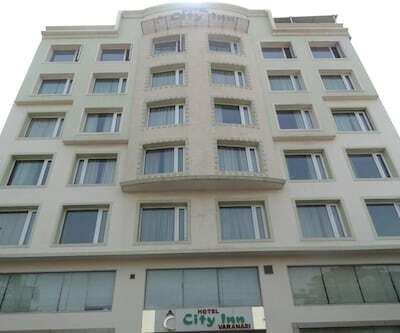 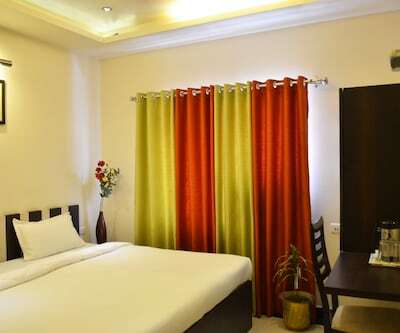 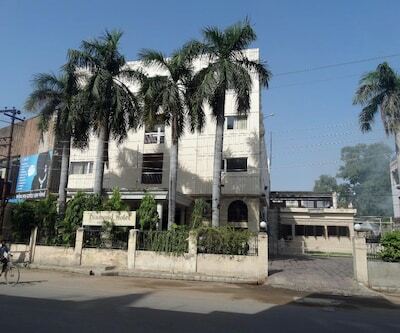 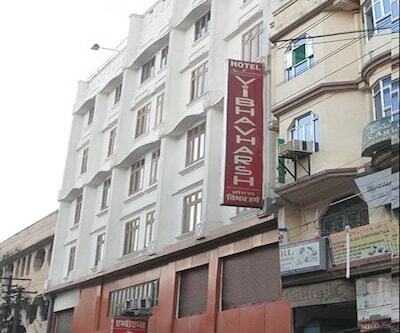 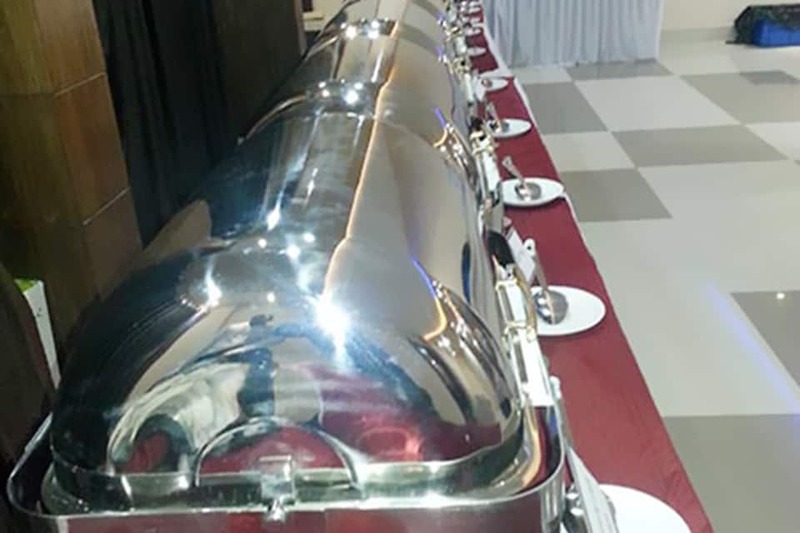 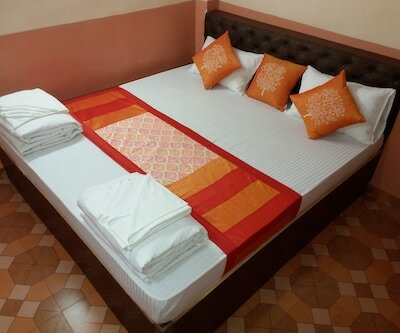 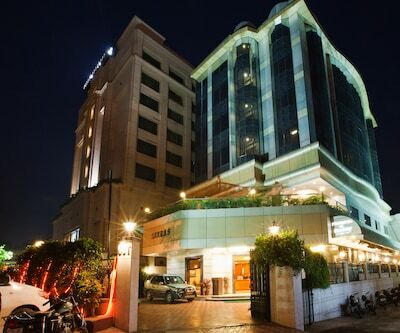 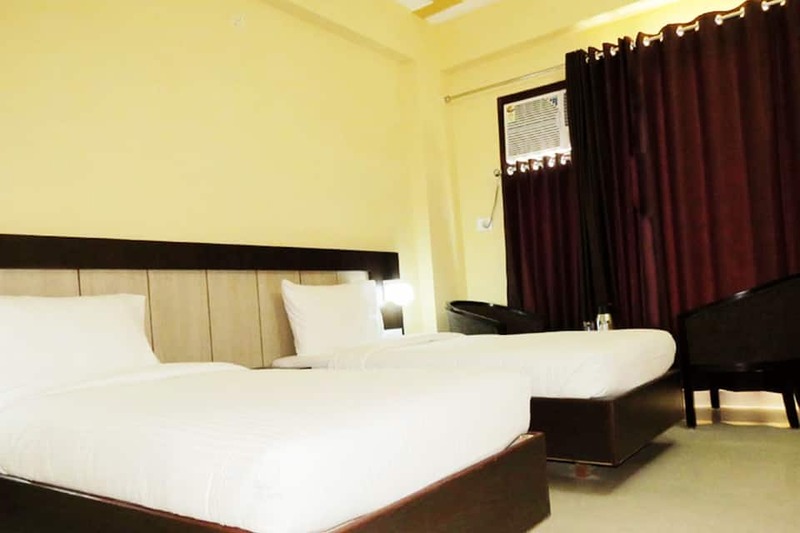 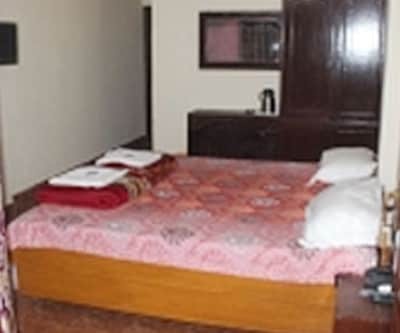 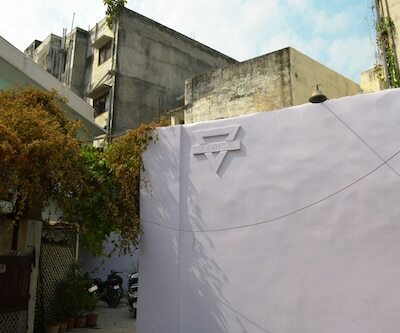 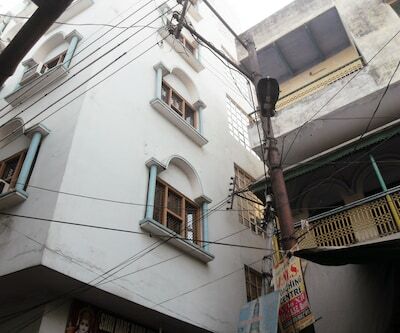 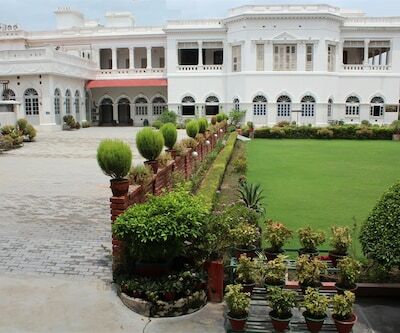 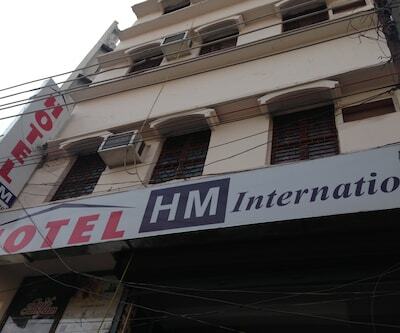 The Varanasi hotel offers laundry, doctor-on-call service, 24-hour room service, and secretarial service to its guests. 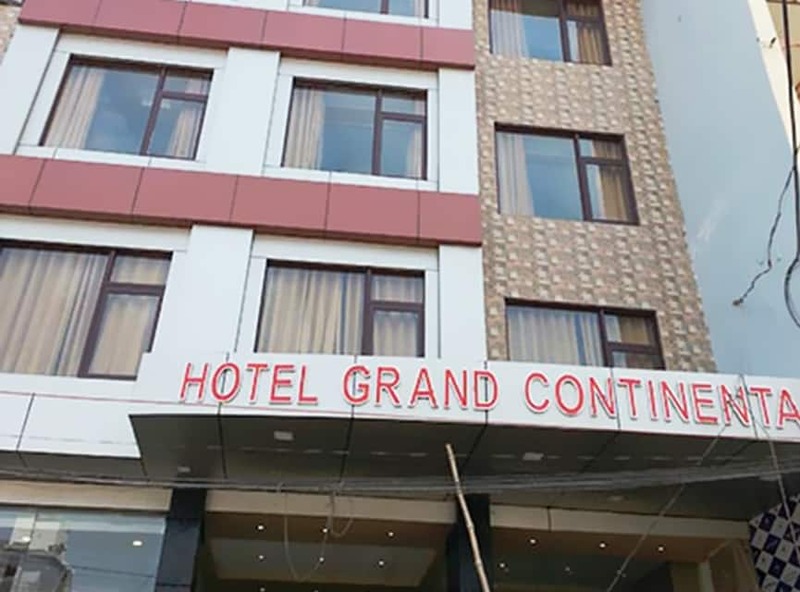 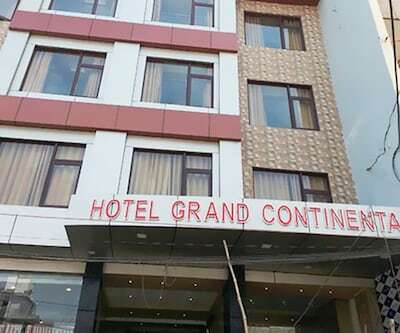 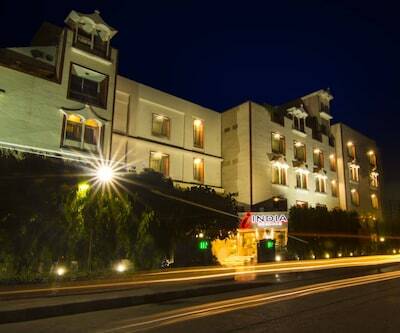 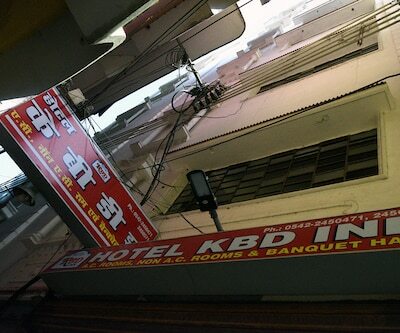 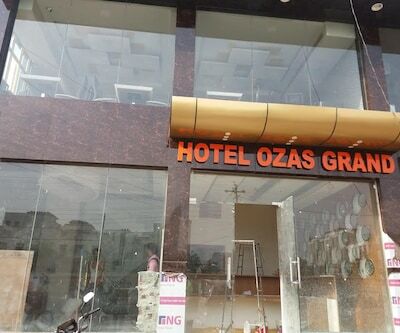 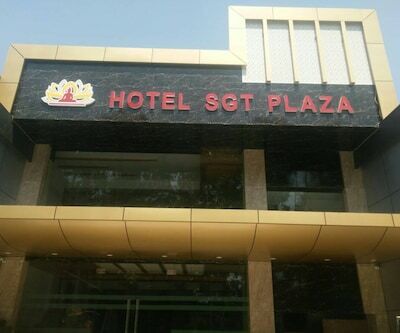 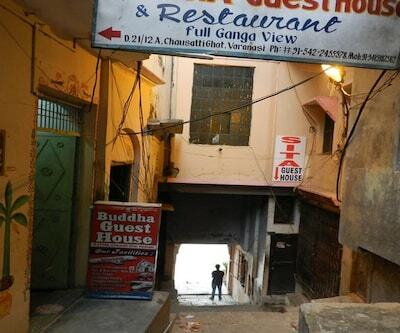 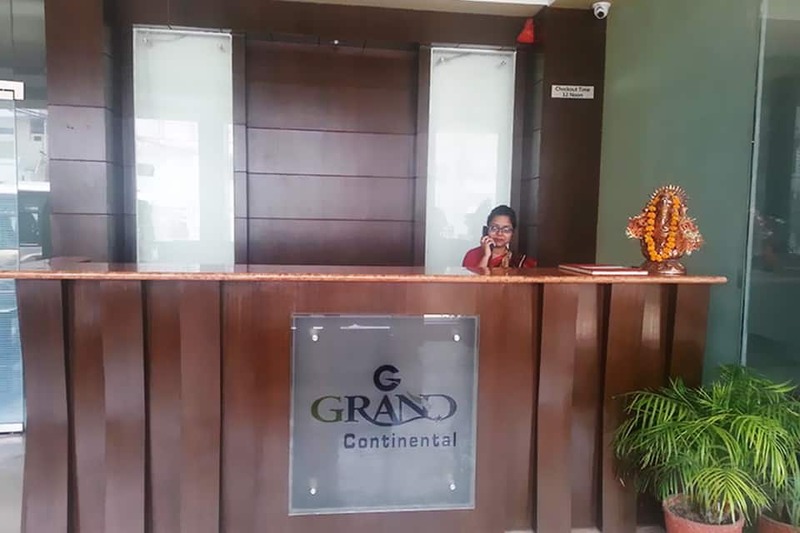 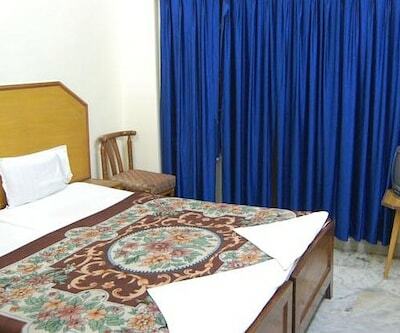 Grand Continental is accessible from the Varanasi Bus Station (0. 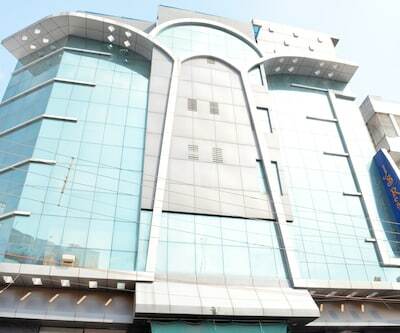 5 km) and the Lal Bahadur Shastri International Airport (22 km). 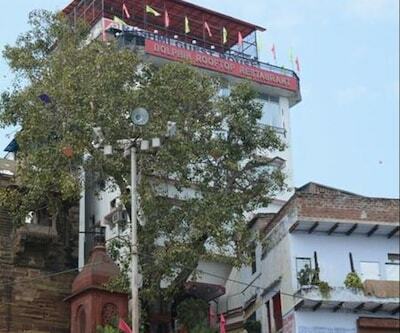 Guests can visit the Assi Ghat (6 km), Sarnath Museum (9 km), and Shri Kashi Vishwanath Temple (3 km). 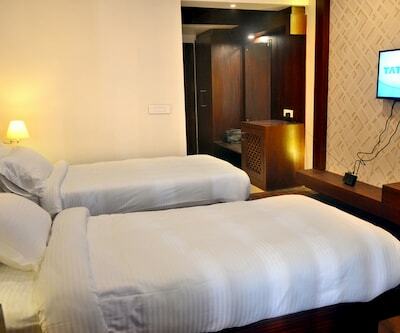 The hotel also operates a travel desk facility.